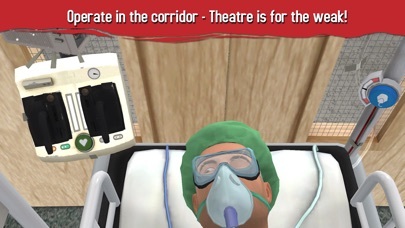 You are the surgeon. Bob is the victim. Do your worst! 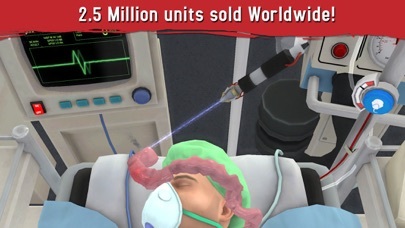 More difficult than real surgery! Can you rise to the challenge? 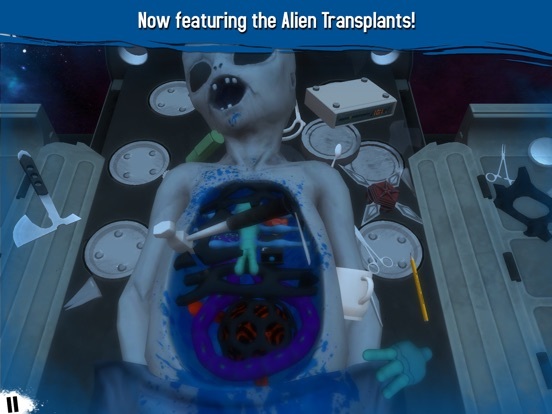 Take urgent care of the world's unluckiest patient, Bob, with your very own shaky hands. 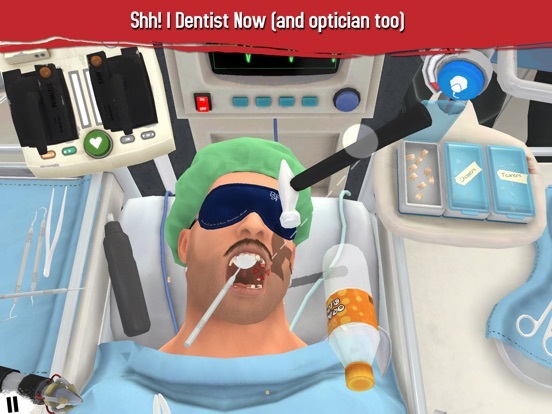 As the would-be surgeon Nigel Burke, perform all kinds of crazy surgeries to try to save his life -- or fail hilariously in the process while poor Bob... Well, dies. 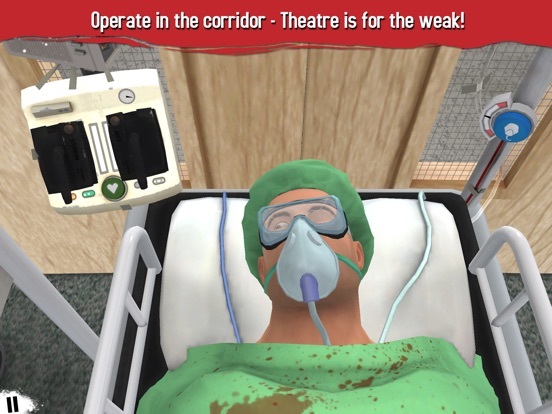 Join the ranks of more than three million players who butchered Bob for the amusement of 250 million people who watched the failed surgeries on YouTube, now from the comfort of your awesome iPhone / iPad, anytime, anywhere. Hospitals don't get any better than this, really. - Over 3 Million units sold Worldwide! - No. 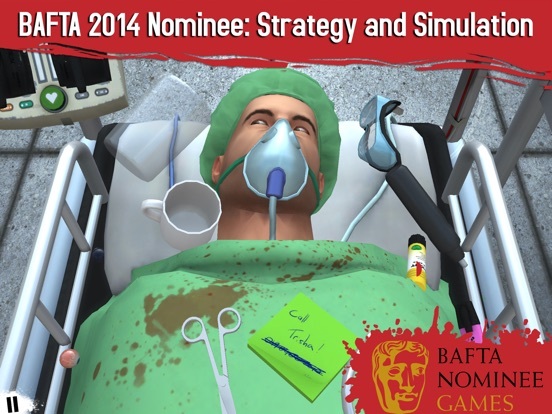 1 Paid App on App Store Charts - March 2017 - BAFTA 2014 Nominee: Strategy and Simulation - Mobile Entertainment Awards 2014: Best Design - Develop 2013 Awards Nominee: Best New IP "Some of the most fun you can have screwing up" - IGN "The world's hardest game" - redbull.com "Bob! Booooob! Don't die on me, Bob!" - PewDiePie "Where's the %$£%$@£ heart?!? It's gone! It's on the floor now, and I don't think the 5 seconds rule apply, dude!" - RoosterTeeth "Shhhhh. 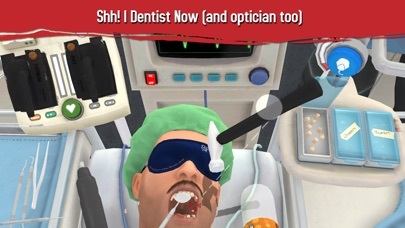 I Doctor Now." - Anonymous meme creator. Awesome work, mate! You should have signed it, though... 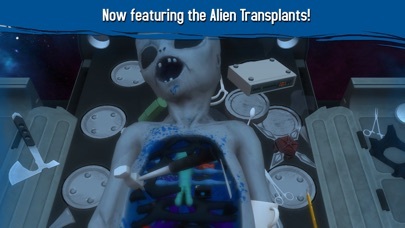 In this spiffy version of the classic game, you'll find: - Six Alien Autopsy transplants, featuring organs you’ve never heard of (and will barely be able to pronounce); - The trusty Heart and Double-Kidney transplants; - Two new surgeries: Give Bob a smile with Teeth transplant, and a great look with Eyes transplant; - Feeling lucky? 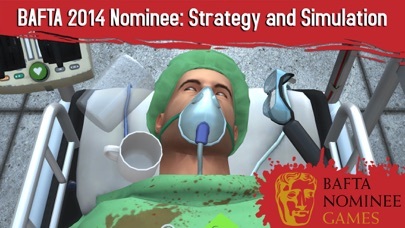 Abandon the Operation Theatre and try your hand on a moving trolley in the hospital corridors; - Brand-new control system: gone is Nigel's left arm, in are your nimble fingers; - More than 50 new achievements to unlock and prove you rule; - Tons more we won't tell you so we don't spoil the surprise; - Multiplayer. Show your friends who's the boss. It's a good day to save lives. 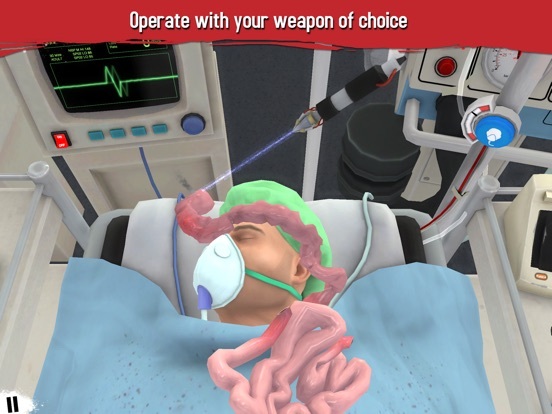 Surgeon Simulator is back on sale for 99¢!